Celtic Reforestation, based in Prince George, British Columbia, Canada, is a full service silviculture company with operations throughout the province. We are committed to the sustainable development and restoration of our forest resources. In 1984, the first Celtic truck was packed full of seedlings and headed out into the bush. That first crew was the start of what is now Celtic Reforestation – a top quality reforestation company respected throughout western Canada. 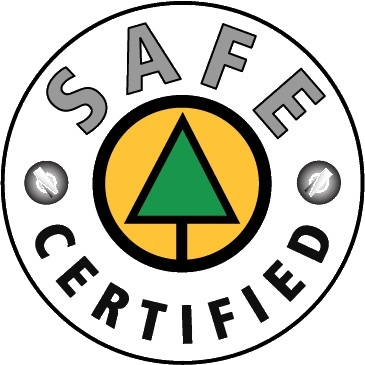 We have received our BC Forest Safe “SAFE Company” Certification, one of the first in the BC Silviculture Industry. Since 1984, Celtic has grown from a single tree planting crew to an operation that employs hundreds of workers each season. 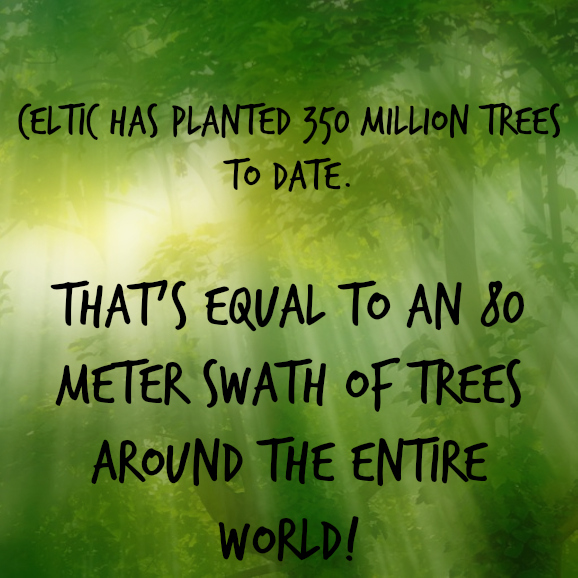 Celtic Reforestation has planted more than 350 million seedlings, which is equal to an 80-meter swath around the world! As the field of technical forestry has developed, so has Celtic. While we specialize in micro-site planting techniques, Celtic also has a wide range of experience in stand tending, silviculture surveys, and beetle probe operations. All of our services are competitively priced in order to best meet the needs of our clients. We have a reputation as a professional, extremely organized firm, with a very low turnover in both seasonal and permanent personnel. Many of our staff have been employed in the industry for more than 15 years, and most of our field crews are fully staffed with experienced workers. In addition, we pride ourselves on our excellent safety record, which is one of the best in the business. Interested in have us work for you? Click here.